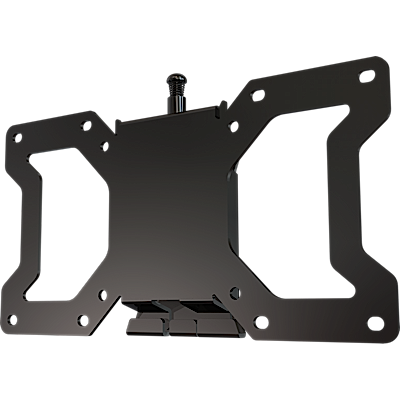 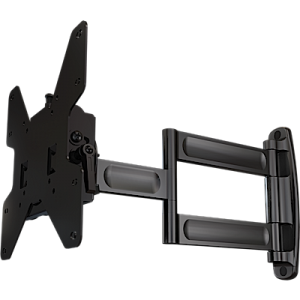 Flat panel fixed wall mount, makes a secure installation quick and easy. 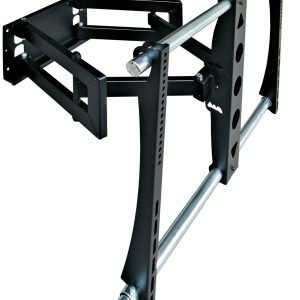 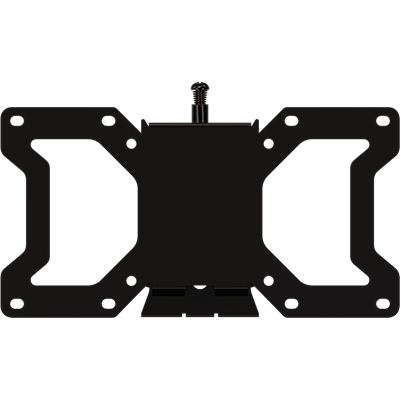 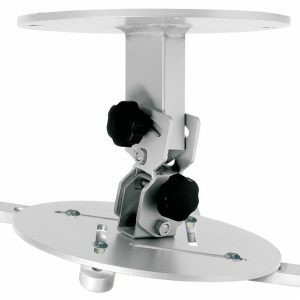 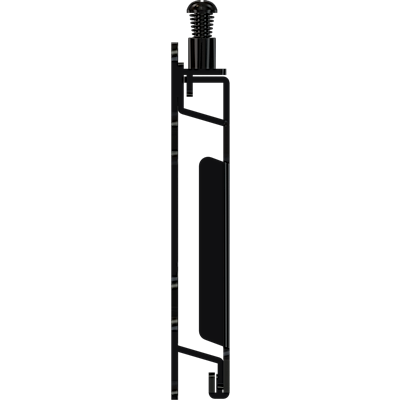 Simply hang the screen and turn the pre-assembled securing screw to lock in place. 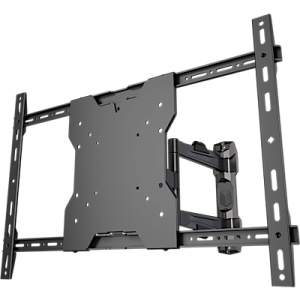 Low profile design places screen only .75″ from the wall.